A brilliant club to help you get the most from the greens. 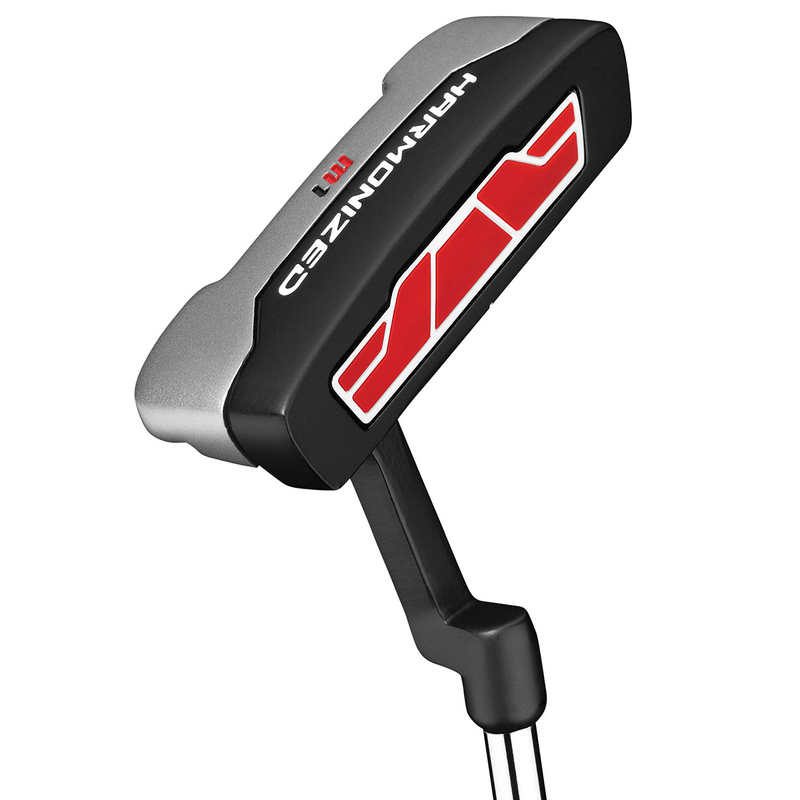 The most important club in your bag is the putter so make sure it is one that suits you! 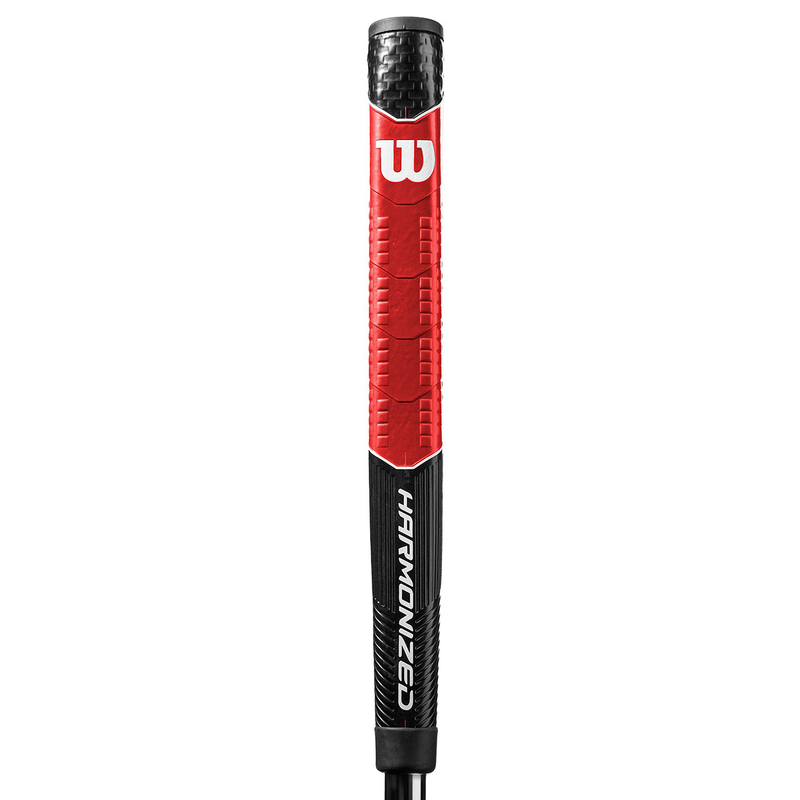 The Wilson Harmonized Putter employs the use of an alignment tool on the top of the club to aid in your shot set up and give you more confidence on the greens. With a vertical seam on the back of the grip it allows for a better grip feel through your shot and allows you to focus in on your shot. The face insert consists of a ploymer that has been micro-injected to give you an excellent feel when you make contact with the ball, increasing your confidence and helping you sink more putts.